*Sources of screenshots are listed in their respective file-names. Upon first seeing it appear on the Steam Store, I was ready to fall in love. 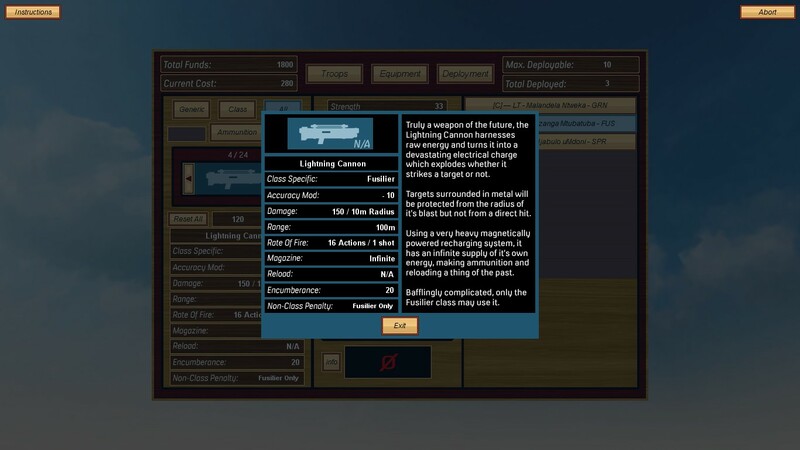 Here was a 3D strategy game in the vein of Xenonauts, but set in a steampunk universe. 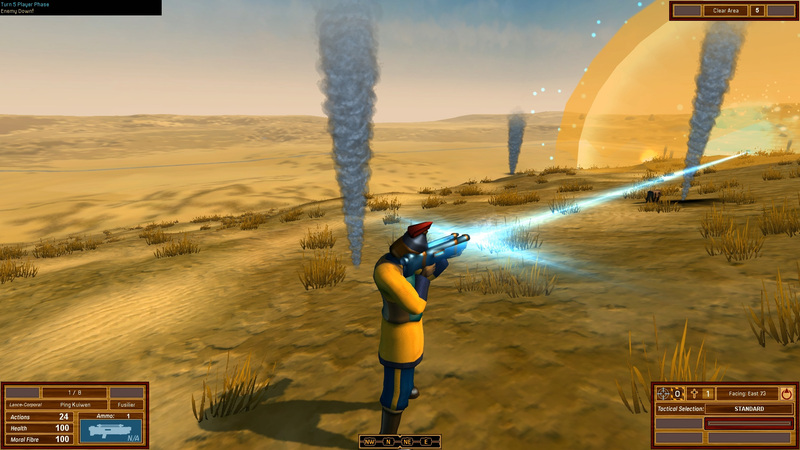 In development for over 2 and a half years, Airship Dragoon was solely created by “Steve Yorkshire” as his first commercial project. Video Games and the Bible loves to support independent developers making awesome, family-friendly games, so I was excited to see more. While this game is indeed Christian-friendly and has a strong gameplay foundation, certain aspects of this title left me feeling…disappointed. Airship Dragoon is set in an alternate-reality steampunk world. Here, the “near magical” power of coal and magnets have allowed the fictional empires of the 18th century to open an inter-dimensional portal to a rich, unspoiled continent. 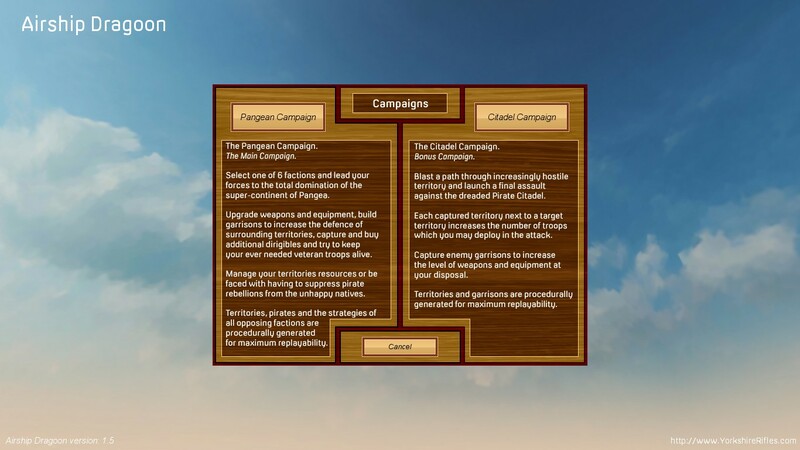 Two campaigns are available. The main campaign (“Pangea”) allows you to control your chosen fictional faction (Chinese Dynasty, Peoples’ Collective, Zulu Nation, US Republic, Austro-Hungarian Empire or British Royalists) and attempt to conquer this new land. Conquering territory is accomplished by moving across the hex-map in your airship. 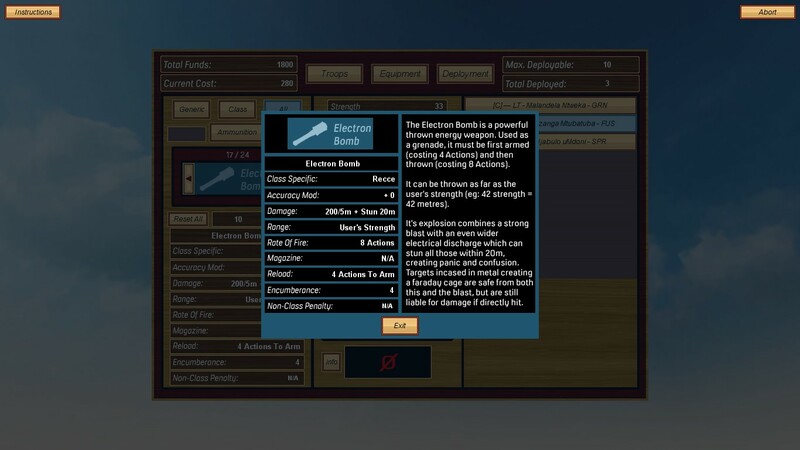 Locations not currently controlled by your rivals are added to your dominion, providing resources for your war. The “Strategic Map.” This is what the player will move across as they build garrisons, confront enemies and conquer territory. 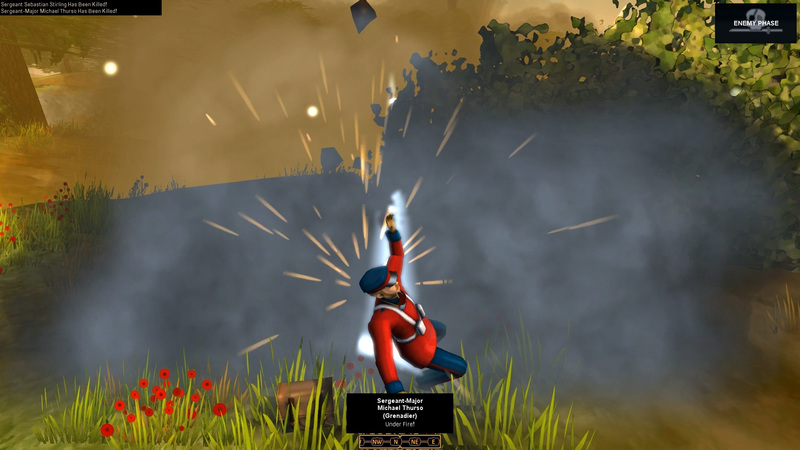 Upon encountering an enemy territory, pirate stronghold or rival airship, you are brought into battle. 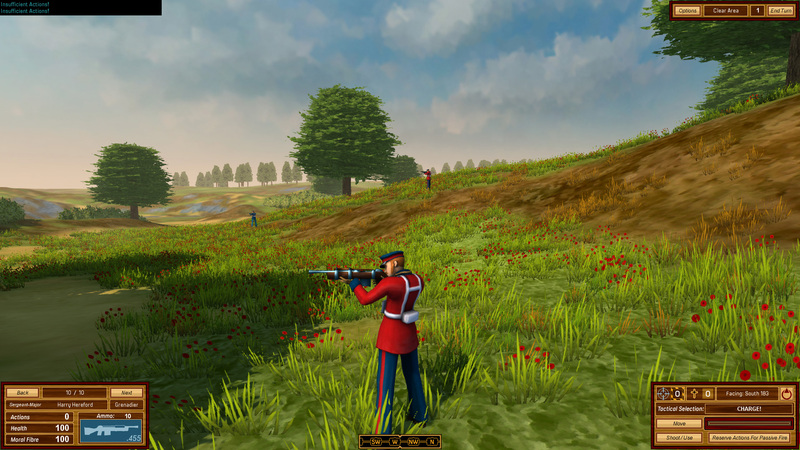 Engagements are turn-based and play out across a fully 3D landscape. This makes movement as simple as choosing a mode (Cautious, Standard or Charge!) and clicking on an unoccupied space. 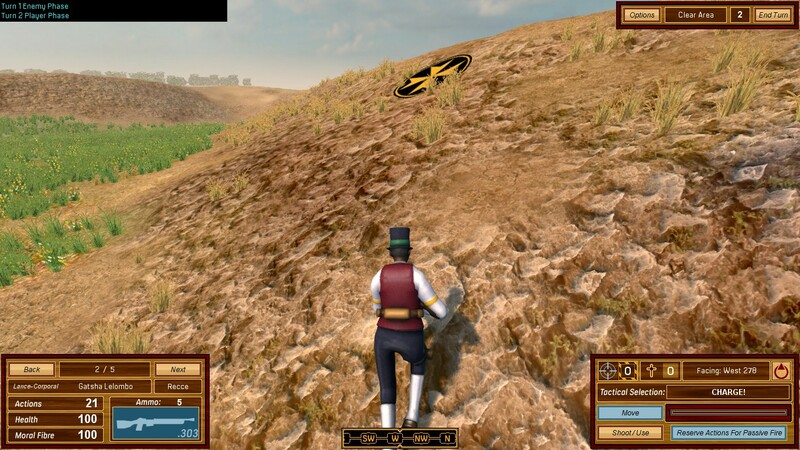 Charging up a hill towards my chosen target–the black and yellow circle. While using the “Charge!” mode allows me to move farther using fewer “Actions,” it also means I will receive an accuracy and defense penalty for the rest of the turn. In moments like these where everything is on the line and all goes right, Airship Dragoon shines. However, the more time I spent with this game, the less I felt that my skill determined my success. For the first 5 hours of Airship Dragoon, I found myself failing over and over again. I tried slowing down and being more methodical, but no matter what I did, nothing seemed to work. Suddenly, at the 6 hour mark, things started to change. I began to win skirmishes against the Pirates of Pangea. By using the “Cautious” movement mode and (what seemed at the time) superior tactical positioning, I consistently defeated enemies. Even though battles in Airship Dragoon commonly last 30 minutes or longer, the fact that I was finally winning made enduring the occasionally plodding pace feel worth it. Using the same exact tactics of seizing the high ground, moving cautiously, utilizing cover, etc.–I was now losing horribly. Bullets didn’t seem to hit my enemies while theirs consistently hit me. I began to realize how certain vital information is withheld from the player, such as the percentage chance for a shot to hit or miss. I am not easily frustrated by loss–what upsets me as a player feeling that my actions don’t matter. This makes my past victories now seem hollow. When players no longer believe their skills have a determining effect, a 30-40 minute engagement lost is extremely discouraging. 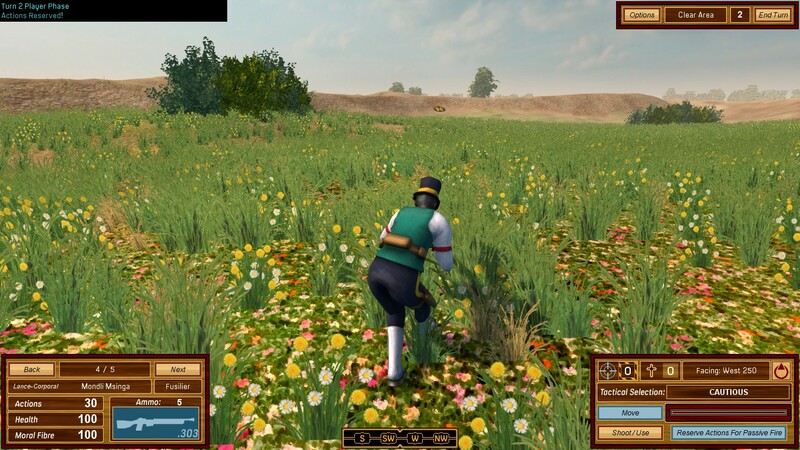 For the first work of a lone developer, Airship Dragoon is impressive. Two full campaigns (the aformentioned “Pangea” mode and a bonus “Pirate” campaign) along with a “Single Battle” skirmish mode give you a LOT of bang for your buck. The average campaign lasts over 100 hours. 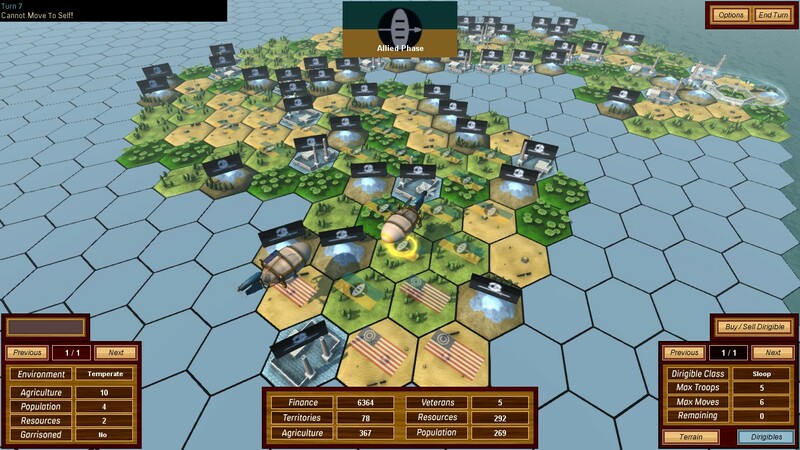 However, in the developer’s attempt to make a realistic experience hearkening back to the early titles of Julian Gollop, I see a missed opportunity to allow the player to feel in control despite the chaos of battle. A free demo is available to help you decide whether this title is the right one for your family. *This title was received for review/coverage. See our statement of ethics here and game review criteria here. *More articles from Video Games and the Bible. This entry was posted in Uncategorized and tagged Airship Dragoon, Bible, christian, christian gaming, christian review, christianity, family-friendly, gameplay, gaming, God, indie, KJV, PC, review, steampunk, strategy, turn-based, video game, Video Games and the Bible Highlights, Video Games and the Bible Reviews, videogame, videogames, xcom. Bookmark the permalink. Another sizable concern for me is simply the awful art and style of this title. Just hideous and fairly boring.